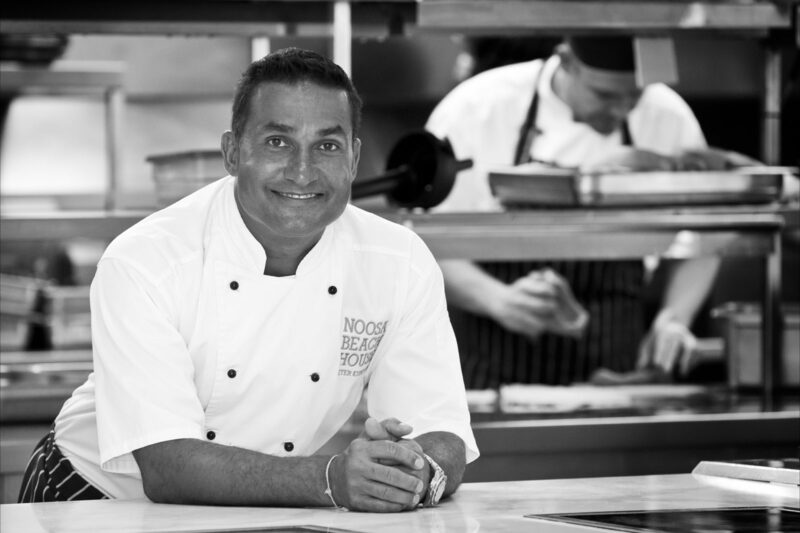 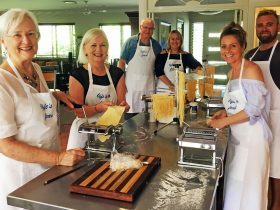 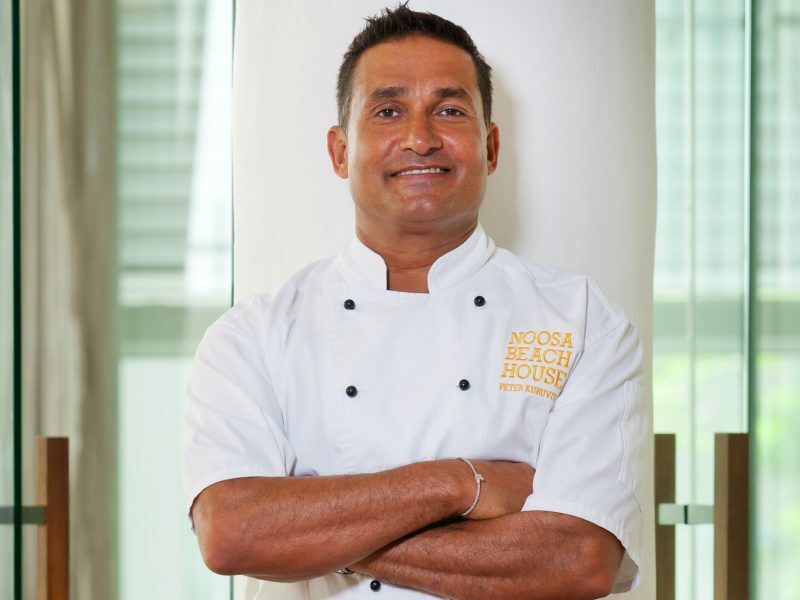 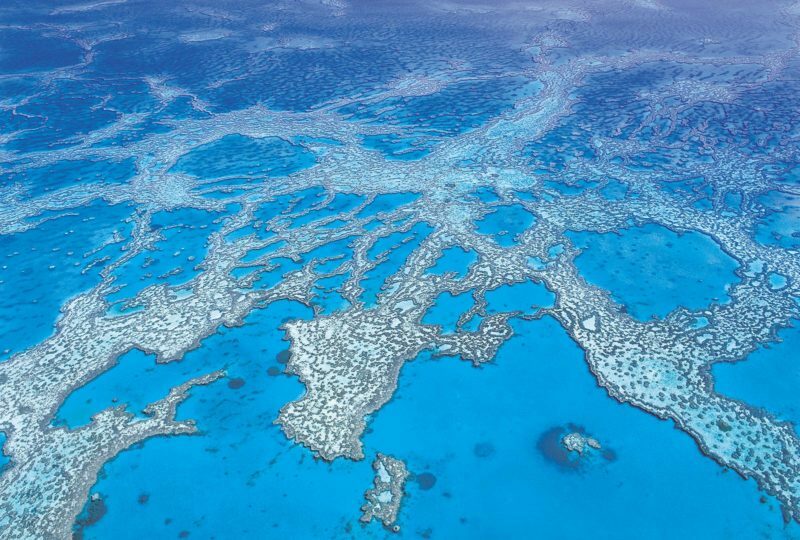 Bringing his excellence to Noosa, Peter Kuruvita, chef, restaurateur, television personality and one of Australia’s well-regarded chefs welcomes you to Noosa Beach House. 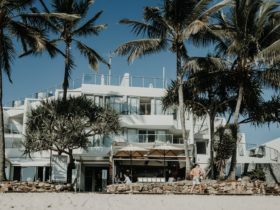 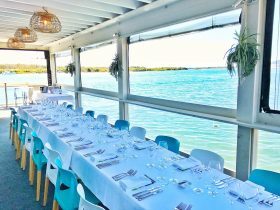 Perched above Hastings Street, Noosa Beach House Restaurant and Bar provides relaxed coastal dining in a stylishly chic setting, where fabulous food is simply prepared and cooked to perfection. 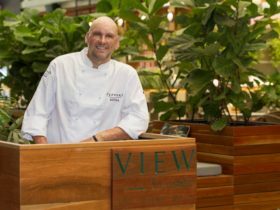 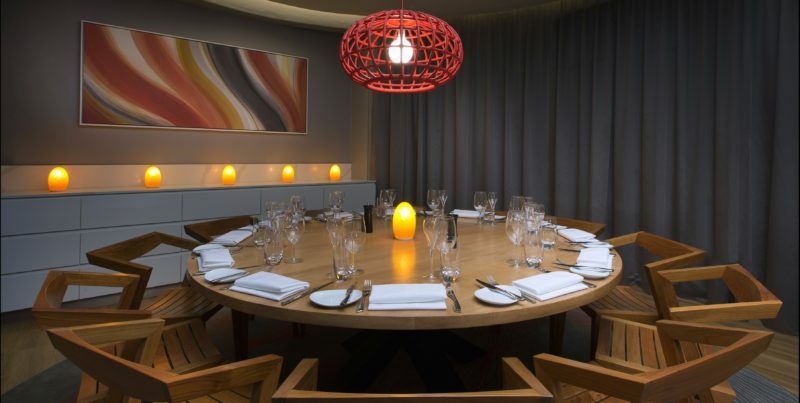 Menus reflect Peter’s unique style of cooking, inspired by his global travels and remarkable destinations.